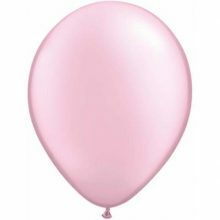 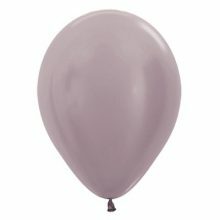 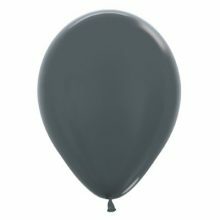 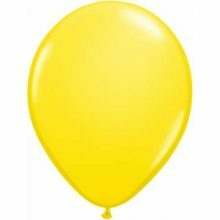 Our small mini balloons are only 5″ (13 cm) in diameter and are a wonderful option when it comes to decorating with balloons. 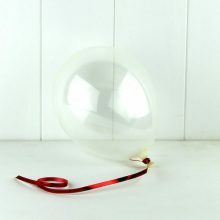 They can be bunched together, used to create a bunting (either spaced apart or en masse) or popped onto balloon sticks. 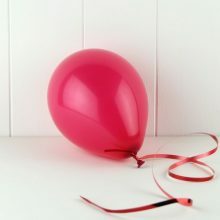 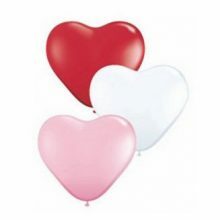 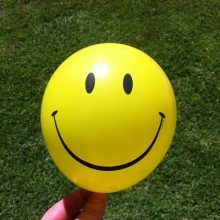 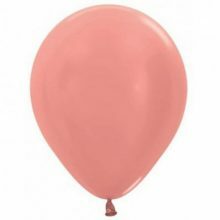 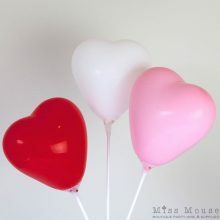 Balloons make wonderful party decorations at children’s parties and baby showers. Whilst they are of helium quality, due to their small volume to surface area ratio, they are not good candidates for filling with helium as you will likely be disappointed with the float time. 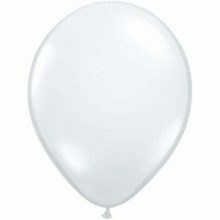 We recommend that you fill these small balloons with air.